There a few reasons that you might be unable to book with a specific Housekeeper so if you are having any difficulties then please Submit a request through your help centre, then select 'Regarding Housekeeper' and we will be happy to help in any way we can. It's great that you have already got a recommendation for one of the fantastic Housekeepers on the platform! 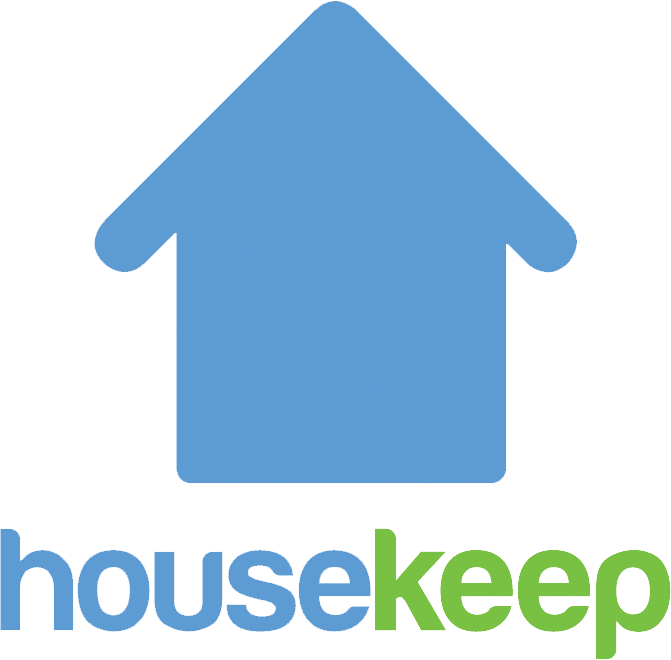 When you book, you are automatically assigned the highest-rated Housekeeper available, but if you want someone specific, please Submit a request below and send us the name of the Housekeeper and the person who recommended them. We will do our best to help!